The 2019 Dinner on the Dock music series offers guests great food, craft beer, and some of the best musical acts from Rockford and the surrounding areas of Chicago, Madison and more. 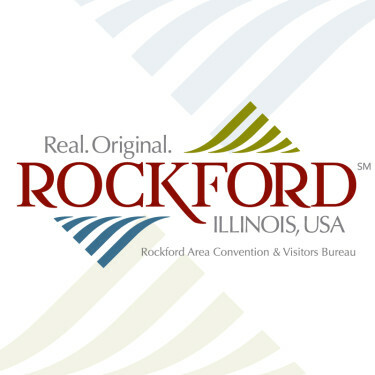 Come by car or boat and relax on the dock with us each Thursday night in beautiful downtown Rockford. Music 6 - 9 p.m.
Food tent closes at 9 p.m.
Prairie Street Brewing Co. / Prairie Street Brewhouse - 200 Prairie St., Rockford, IL 61107 - From the East --- Take East State Street heading West toward the river. Turn right on Jefferson, then right on 1st street. At the second intersection, turn left on Prairie Street. Proceed across Madison Street and the building will be ahead on your right. The event entrance is on the North side of the building. ---- From the North --- Take IL251/North Second Street south, past Sinnissippi Park and the Nicholas Conservatory. Turn right on Y Blvd and follow that as it curves to the left and turns into Madison Street. Proceed down Madison Street and turn right at either Hill or Prairie Street. The event entrance is on the North side of the building (adjacent to Hill Street).